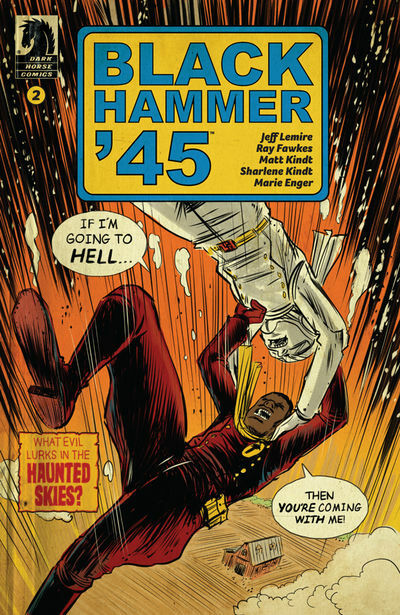 Posted on April 1, 2019, in Comic Previews, Comic Previews and Picks, Featured and tagged Al Ewing, Black Hammer 45. Jeff Lemire, Black Hammer Comic, Comic Book Picks, Comic Previews, Comics of the Week, Immortal Hulk, Matt Kindt. Bookmark the permalink. Leave a comment.